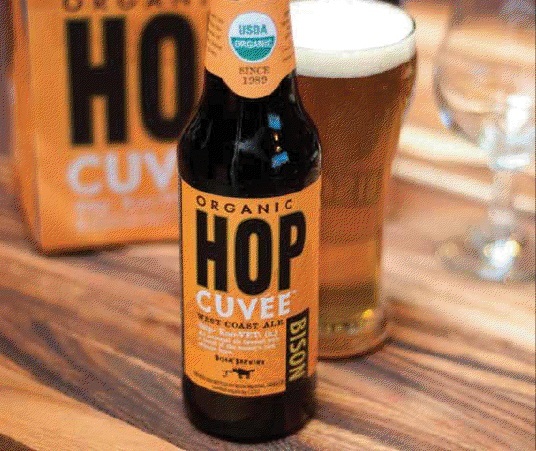 Bison Organic Beer Tasting 3/29 — Uptown Beer Co. Founded in 1989, Bison is an artisanal company dedicated to brewing balanced, drinkable and 100% organic beers with an interesting twist. Bison strives to lead by example, educating that one need not sacrifice the pleasures of everyday living to be green. Bison is committed to reducing its impact on the planet through ecologically responsible choices in sourcing, production and recycled and non-GMO packaging. Bison sources certified organic malt, hops, herbs and spices, which helps protect the health of farmers, the consumer and the planet.